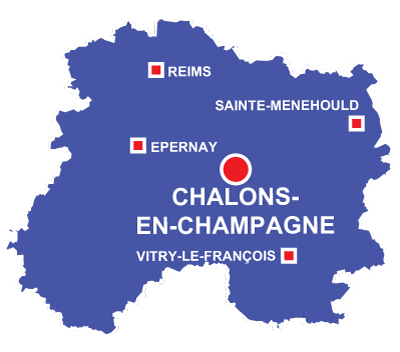 Reims is in the Grande Est region. 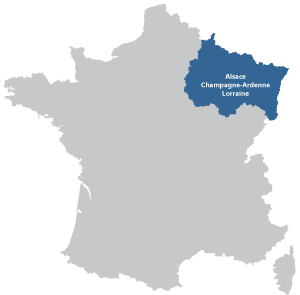 The city is the capital of the Champagne region with vineyards surrounding the city. 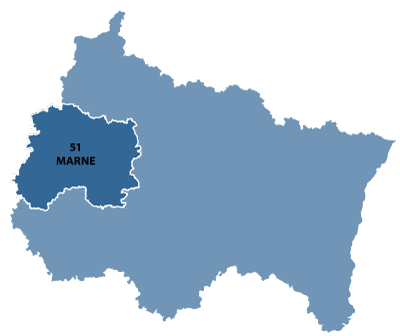 Besieged many times, and centre of the Germany offensives during the Great War. The German army signed their capitulation for the second world war, the 7 May 1945. The new high speed train service (TGV) now connects the city to Paris in 30 minutes.